The tournament features 16 invited teams consisting of both new and experienced players. Captains were chosen who then had to find four players to play for their nation. 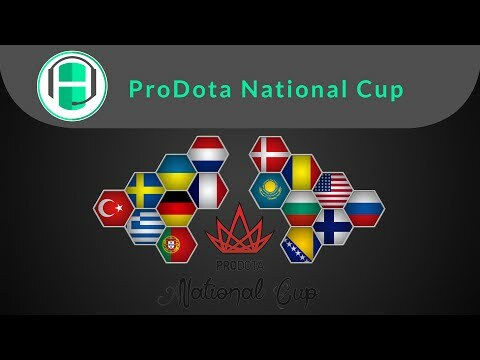 The group stages will be held from September 21st till the 28th, tiebreakers from September 30th-October 2nd and the main event will run from October 3rd-12th.